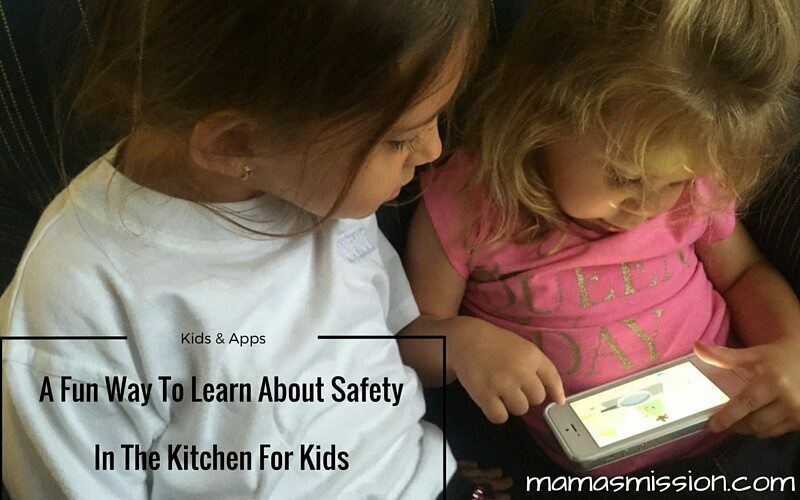 Today’s story is brought to you by The Motherhood on behalf of Dumb Ways JR, the new and fun way to learn about safety in the kitchen for kids! I love spending time in the kitchen with the girls. It’s always a great bonding experience and while I have pointed out many of the dangers of the kitchen I’ve never thought to explain why.